Questions surrounding democracy, governance, and development especially in the view of Africa have provoked acrimonious debates in the past few years. It remains a perennial question why some decades after political independence in Africa the continent continues experiencing bad governance, lagging behind socioeconomically, and its democracy questionable. We admit that a plethora of theories and reasons, including iniquitous and malicious ones, have been conjured in an attempt to explain and answer the questions as to why Africa seems to be lagging behind other continents in issues pertaining to good governance, democracy and socio-economic development. Yet, none of the theories and reasons proffered so far seems to have provided enduring solutions to Africa’s diverse complex problems and predicaments. 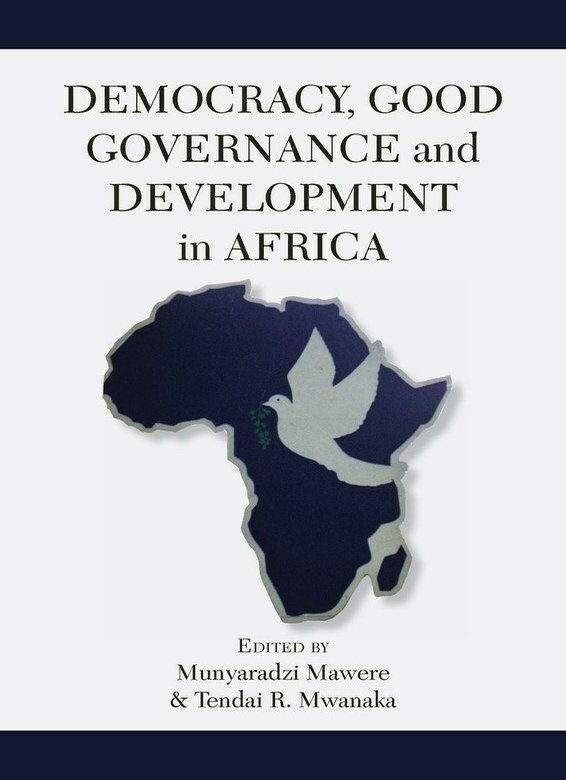 This book dissects and critically examines the matrix of Africa’s multifaceted problems on governance, democracy and development in an attempt to proffer enduring solutions to the continent’s long-standing political and socio-economic dilemmas and setbacks.